Snacking is something just about everyone does. 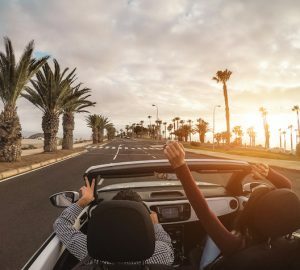 It’s hard to resist the urge to grab some snacks, especially during the summer when you are having fun and on the run. The problem is that many people grab the wrong types of snacks, which may work against their desire to be fit and fabulous. 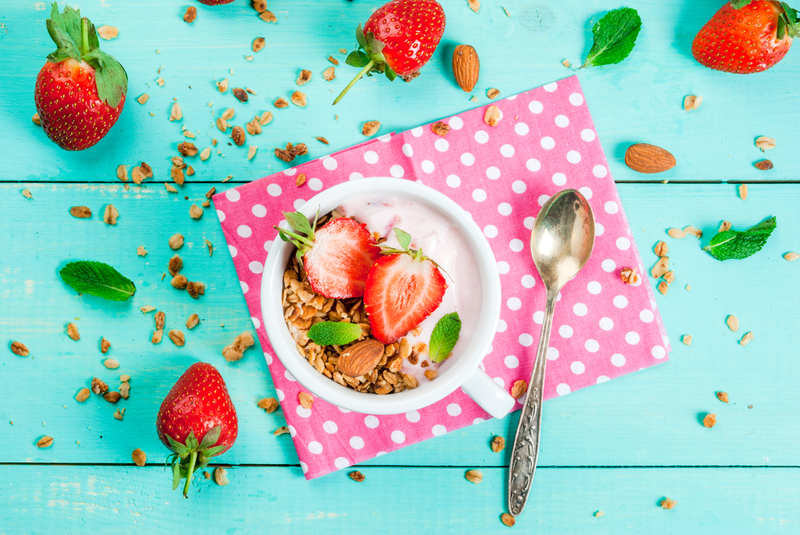 Far too often, people reach for sugary snacks, which according to the Centers for Disease Control and Prevention can lead to health problems such as weight gain, obesity, type 2 diabetes, and heart disease. For those who want to be fit and fabulous this summer, it’s a good idea to pay attention to the snack choices they make. “It’s so easy to eat far too many calories simply because we are grabbing the wrong snacks,” explains Coach Sarah Walls, personal trainer and owner of SAPT Strength & Performance Training, Inc., who is also the strength and conditioning coach for WNBA’s Washington Mystics. 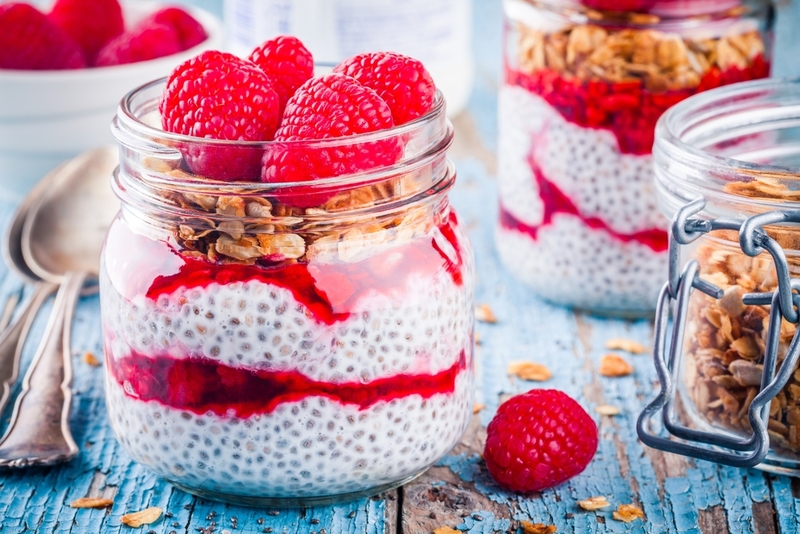 Chia seed pudding– Chia are loaded with omega-3 fatty acids, fiber, protein, and other nutrients. Use the attached recipe to create a simple chia seed pudding that is nutritious and delicious. 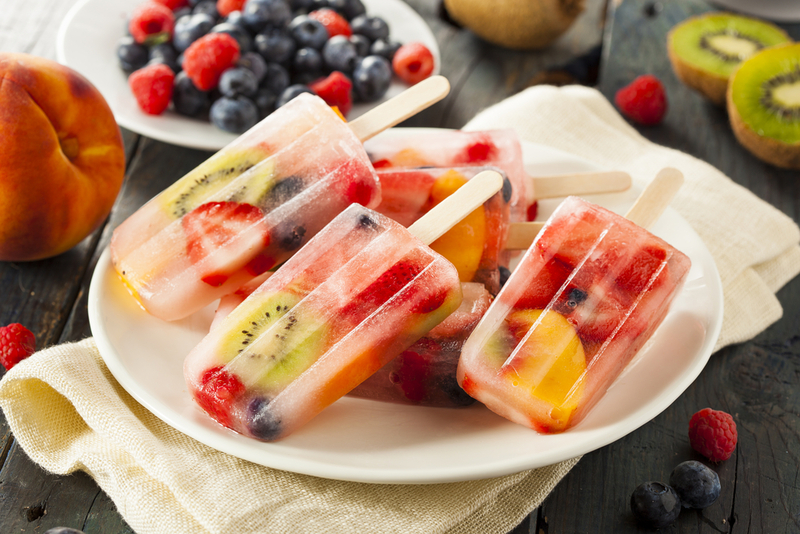 Homemade fruit popsicles– Use an online recipe to make some healthy homemade fruit and veggie popsicles. They will be great on a hot summer day and will give you a fruit serving. Yogurt–Opt for varieties that don’t have a lot of sugar. This will give you a boost in healthy bacteria, protein, and calcium. Apple with peanut butter– An apple dipped in one teaspoon of natural peanut butter or other nut butter is a healthy snack that will give you protein, fiber, and other nutrients. Melons – Summer is melon season and you can’t go wrong with loading up on watermelon, honeydew, and cantaloupe. They are loaded with vitamins and are refreshing. 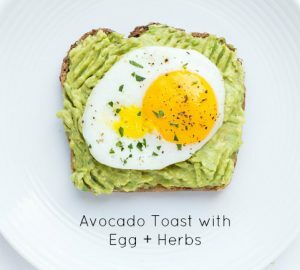 Avocado toast– Using whole wheat toast, spread a half of an avocado on it. That will give you some fiber, vitamins, minerals, phytonutrients, and healthy fats. This chia seed recipe takes just 10 minutes to make and yields two cups of pudding. Mix all ingredients together except for the berries. Stir to make sure there are no clumps of chia seeds. Put it in the refrigerator to set for at least two hours. Top with the berries and enjoy!